In the community, I hear a lot of people say they frequently wrestle with choosing color schemes for e-learning courses. Selecting colors that are pleasing to the eye as well as related to the topic or subject matter can be tricky. What do I mean by “related to the subject matter”? Think about how certain colors are often associated with certain industries: yellow and black for workplace safety and green for environmental topics, for instance. Community member Holly McDonald points out that it’s smart to first identify whether existing brand guidelines or design standards exist. It’s also a good idea to look at the client’s website, which can give you a lot of insight into their style, brand, and corporate look and feel. Using too many colors can be visually overwhelming, plus, the more colors you choose the more difficult it is to make sure they all work well together. Adam Tomkins recommends pairing a monochrome palette with white, and then using different tints of the color for variety. You can change the “transparency” level of your base color to achieve different tints or shades. This gives you the freedom to use different colors while keeping a consistent and cohesive look. Let’s say you’ve got a great logo or image you want to use in your course design. Try using the image as your starting point and pick up colors from the photo with the color-picker tool in Articulate Storyline 2. Or, if you want a little more guidance with your colors, Jennifer Valley and Rachel Barnum both professed their love for using Design Seeds to quickly create a color palette from an image. Speaking of websites that can help you choose colors … there are a huge variety of them out there. Tim Slade and Katie Evans both like Adobe Color CC, while Jennifer Valley reaches for Paletton. She likes that it lets her pick the number of colors she wants to include in her scheme. Ashley Chiasson and Jonathon Miller also pointed out that ColourLovers is a very cool site for people who love color! One way you can improve your color-picking abilities is to learn some basics of color theory and design. A few of the many free websites, articles, and tutorials shared by our community: Adam Tomkins shared this great article from Designmodo that explains how to choose a color palette, and Holly MacDonald mentioned that Design School has some great tutorials on basics of design. Thanks again to our helpful community members for sharing their terrific tips and insights on this topic. 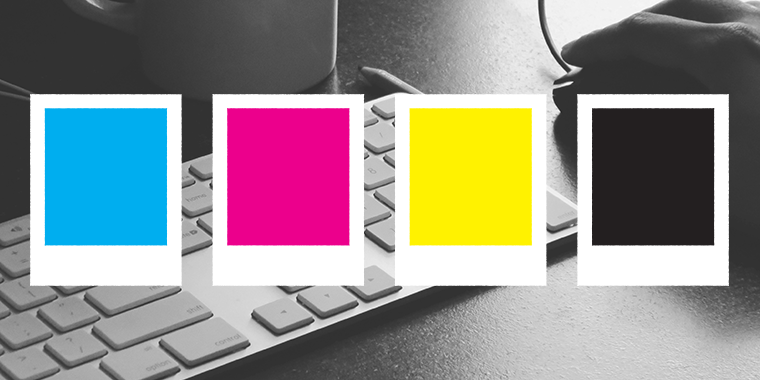 Do you have tips of your own for selecting the perfect colors for an e-learning course? Please leave a comment below, and follow us on Twitter for more e-learning tips and tricks, every day! Great post @Nicole! @MelissaMilloway wrote about some great resources to choose color palettes as well, https://www.linkedin.com/pulse/one-way-choose-colors-designs-melissa-milloway-msit Try Pictaculous (http://www.pictaculous.com/), another color palette generator. I like @Adam's idea of changing the transparency of your base color to add depth to a course. Thanks Katie! I did check out that post by Mel and it is indeed a good one! Another thing to love about Storyline is that if the client has a PPT with the color scheme set as part of a theme it will pick it right up. Great tip,Charles! Thanks for pointing that out. Good one! Thank you for this article. I find it useful.